YOU ARE AT: Home » News » Kiiroo and Fleshlight prepare for Launch! 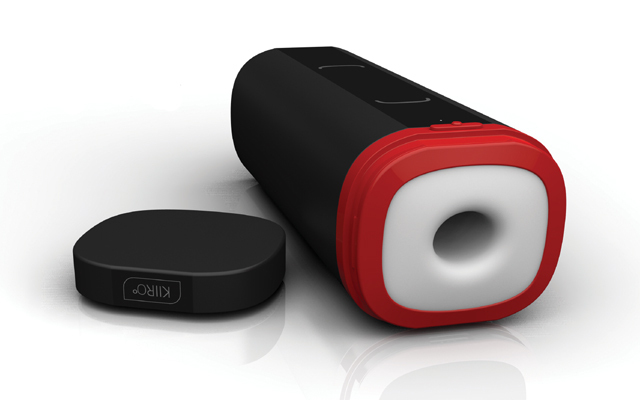 Kiiroo and Fleshlight prepare for Launch! Fleshlight and Kiiroo have teamed up to produce the latest in sextech, the Fleshlight Launch. Believed to be the first adult product for men that can connect a handheld masturbator to interactive content, the device debuted at an official SXSW release party on Saturday 11th March in Austin, Texas. 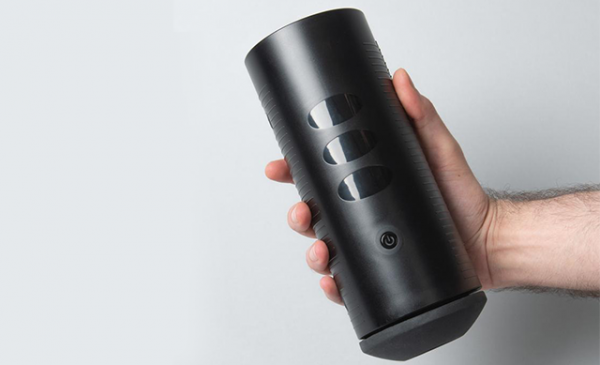 The handheld Fleshlight Launch is powered by Kiiroo and integrated with FeelMe technology. It provides users with a unique sensory platform that is usable either with cam performers or via synced content. 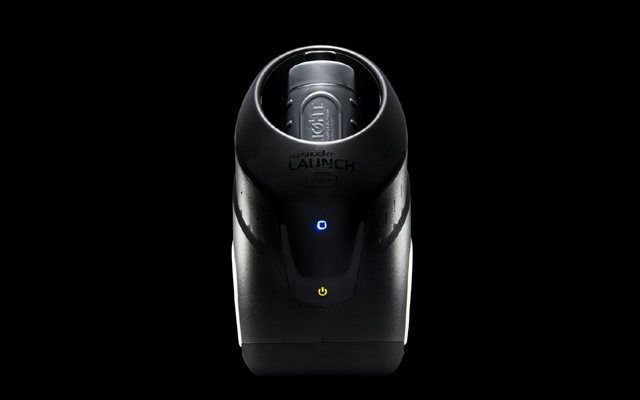 With a matte black and chrome exterior, body-safe contours, touch sensors and comfortable fit, the Fleshlight Launch can be used in Manual Mode, where stroking speed, length, and position can be controlled by the user; or Interactive Mode, which is fully automated and controlled from any remote distance. It can reach up to 180 strokes per minute. Other features include password protection and USB charging. The device is compatible with all standard size Fleshlight toys plus Kiiroo products Onyx and Pearl. Also included are free software upgrades and a one year warranty.